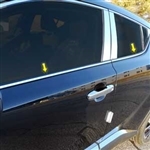 Chrome Window Sill Trim from ShopSAR.com is made of the finest stainless steel polished to a chrome finish and specially designed for the year make, and model of your vehicle. 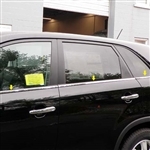 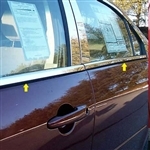 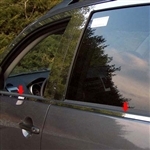 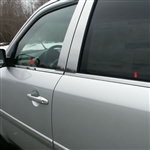 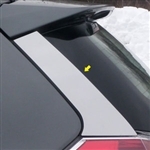 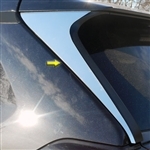 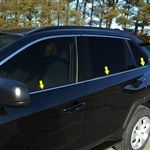 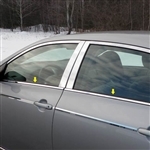 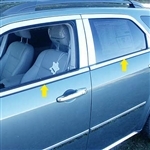 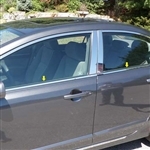 Installs easily below your vehicle's windows with 3M adhesive. 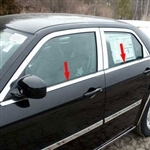 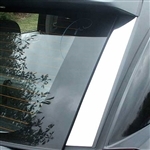 Sill trim may be available as part of a larger chrome window package - shop by vehicle to check for availability.